We offer delivery at an affordable rate anywhere in the U.S.! We will deliver to the destination of your choice, perhaps your local campground, workplace, or your front door. We also offer partial delivery as an alternative. We will meet you half-way, and you can cut back on driving time and delivery charges! 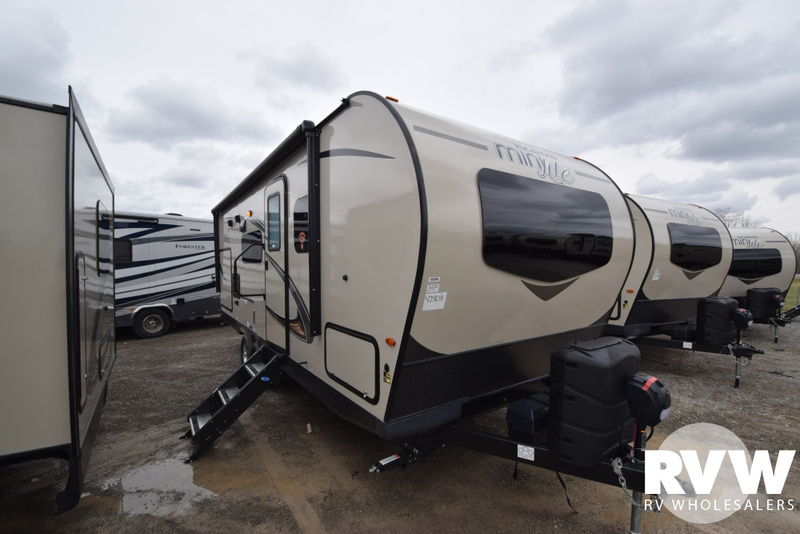 For any questions about this trailer please call us at, 1.877.877.4494, or Click the "Get Price Now" button above and fill in your Contact Information to have us contact you. A member of the RV Wholesalers family. Visit the RVWholesalers home page. Copyright © 2012 - 2019, Indian Lake RV Sales and Service, LLC. and RV Wholesalers, LLC. All Rights Reserved.